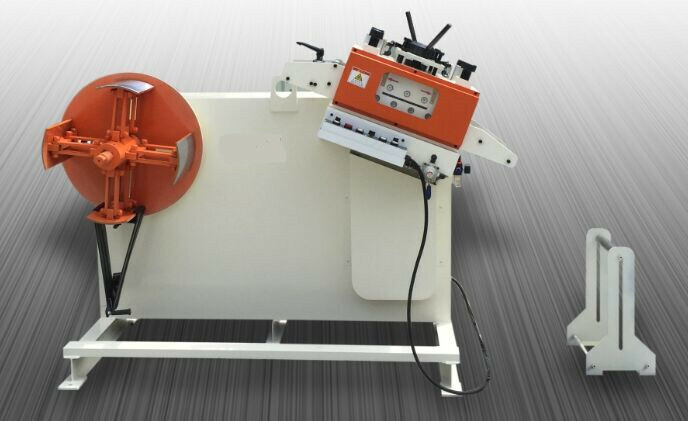 2 In 1 Decoiler Straightener Machine is known for its best coil Uncoiling And Straightening services. 4 sets of Punch Press Servo Feed Machine and 2 In 1 Decoiler Straightener Machineis is ready to deliver to Poland. Looking for ideal GO Precision Uncoiler Straightener Manufacturer & supplier ? We have a wide selection at great prices to help you get creative. All the Leveling And Decoiling are quality guaranteed. We are China Origin Factory of Rack Leveling Machine 2 In 1. If you have any question, please feel free to contact us.